> Kayak accesories>Kayak Transport>PORTABLE COIL FOR CAR. 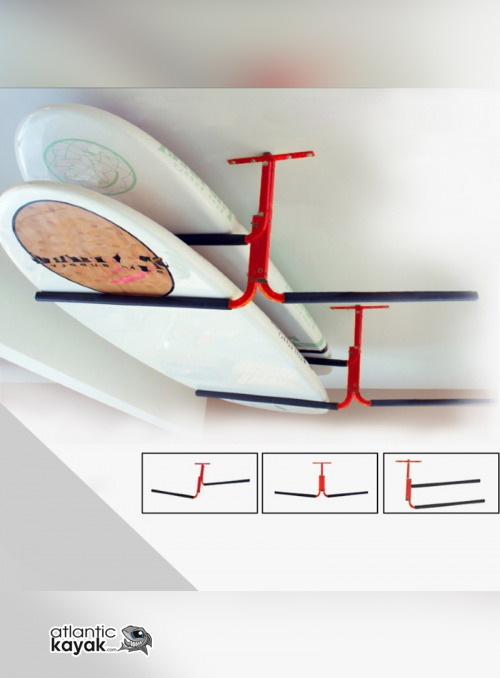 Portable racks for your vehicle, ideal for carrying kayaks, paddle surf, etc. Built in 600D Nylon, sturdy, robust and easy to assemble. With extra protection in support zone. Portable car rack, adaptable to all types of vehicles in which they can be attached in both the front and rear areas either through doors or the windows of the same. Each coat has a stocking of 85 * 10 * 8 cm. And a total holding length of 113 cm. In just one minute you can place this set of racks in a simple way, using straps holding the vehicle. Just adjust the two straps and they are already assembled. The pack also contains 2 more ribbons with nail clip for the perfect fastening of your kayak, canoe, table or any other accessory, in a comfortable way. They support up to a weight of 80 kg. - 2 foamed portable racks lined in 600D Nylon. - 2 load holding straps.